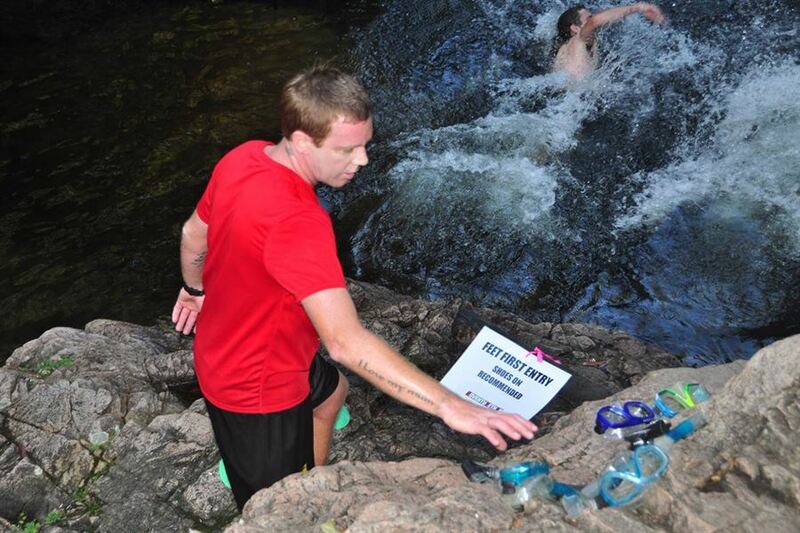 2018 was a hit with athletes loving the Finch Hatton Gorge Trail Run, with participants enjoying the extra bit of fun added to the event. Lock this event in your running calendar because we are ready to have more fun in 2019! A new water challenge will be added. Take in the gorgeous views that Finch Hatton offers, take a dip to cool off and be on the lookout for any platypuses that may be spotted.